APS Home Cleaning’s humble beginnings originated from San Pedro Sula, Honduras before expanding the company to Virginia in the early 2000’s. 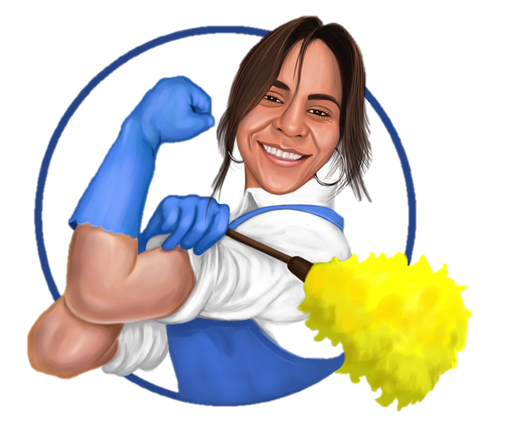 As a local woman minority-owned small family business they strive for excellence with every cleaning. With over 20 years of experience in the cleaning industry, there isn’t much we haven’t seen. The company was built on one simple phrase “Quality Cleaning You Can Always Trust”. It is that simple philosophy that has enabled them to become one of Loudoun County’s premier cleaning company’s specializing in residential, commercial, and post-construction cleaning in Northern Virginia.